Sarah Ricard Orza is from Amherst, Massachusetts. She trained at Amherst Ballet School and on full scholarship at the School of American Ballet. In 1999, she joined New York City Ballet as an apprentice. 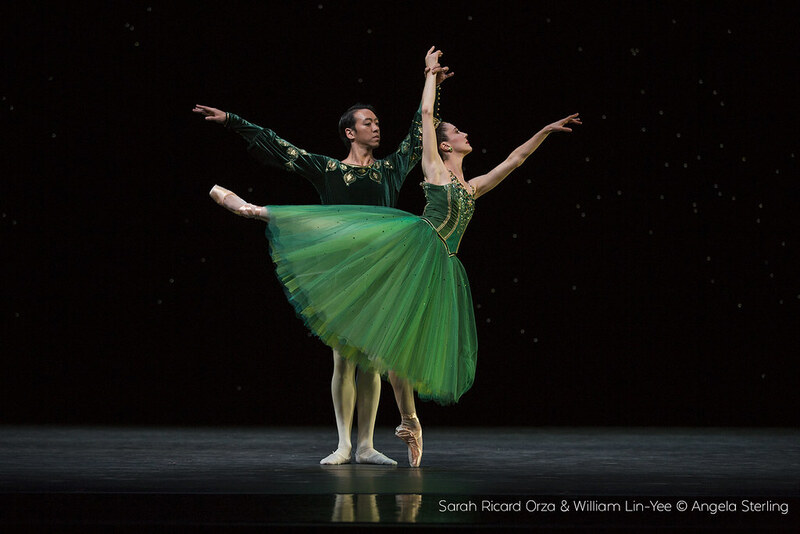 She became a member of the corps de ballet in 2000 and danced with the company until 2006. 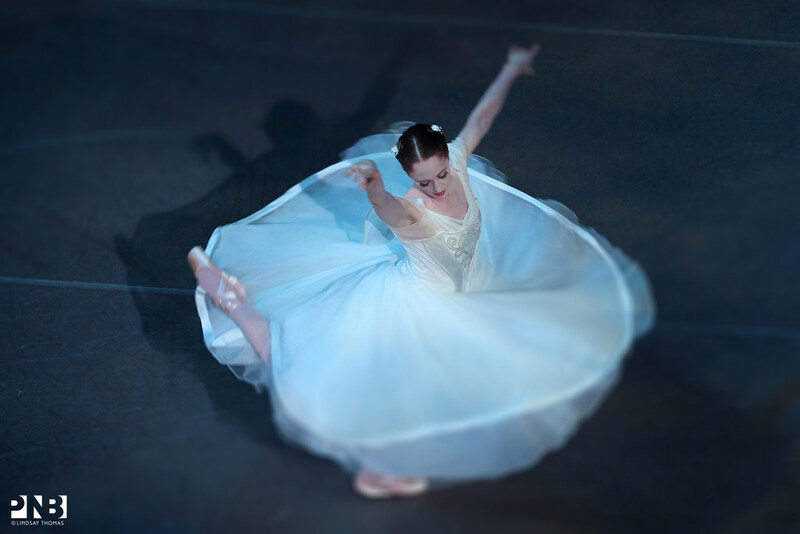 In 2007, Ms. Orza joined Pacific Northwest Ballet as a member of the corps de ballet. She was promoted to soloist in 2010 and principal in 2017. In addition to her PNB repertory, Ms. Orza danced leading roles at New York City Ballet in George Balanchine’s Coppélia, Peter Martins’ The Sleeping Beauty, and Jerome Robbins’ Fanfare and Interplay. 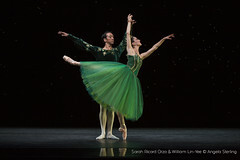 She also was featured in Balanchine’s George Balanchine’s The Nutcracker®, Theme and Variations, and Symphony in Three Movements; Martins’ Ash, Fearful Symmetries, Hallelujah Junction, and Swan Lake; Robbins’ NY Export: Opus Jazz and West Side Story Suite; and Richard Tanner’s Ancient Airs and Dances. She originated roles in Eliot Feld’s Organon, Miriam Mahdaviani’s In the Mi(d)st, Martins’ Bach Concerto V, Tanner’s Soirée, Helgi Tomasson’s Prism, and Wheeldon’s Shambards.